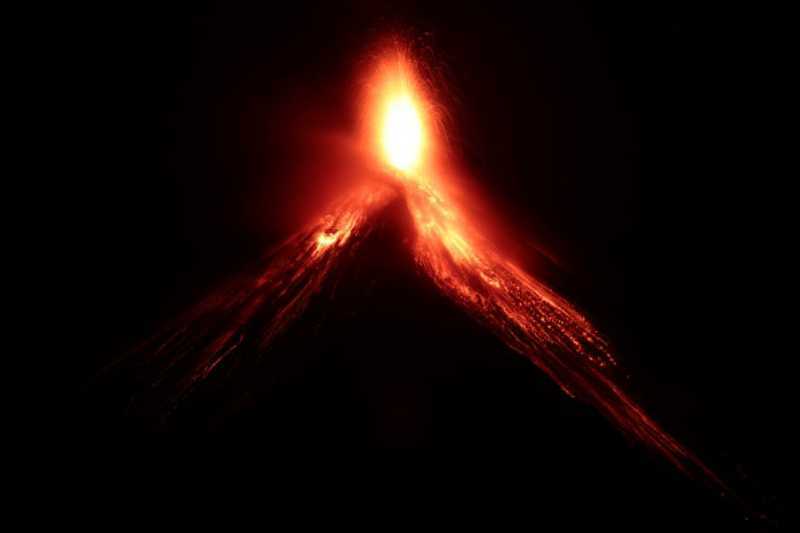 On Sunday, June 3, Volcan de Fuego in Guatemala violently erupted leaving many dead, injured, and evacuated. A volcano eruption is one of the most devastating natural disasters. Volcan de Fuego blasted smoke more than four miles into the sky, causing massive panic and the evacuation of thousands of people to emergency shelters. Today, the rescue operations still continue. But even in the middle of a most terrible disaster, there is always hope. One of the recent rescues proves it. 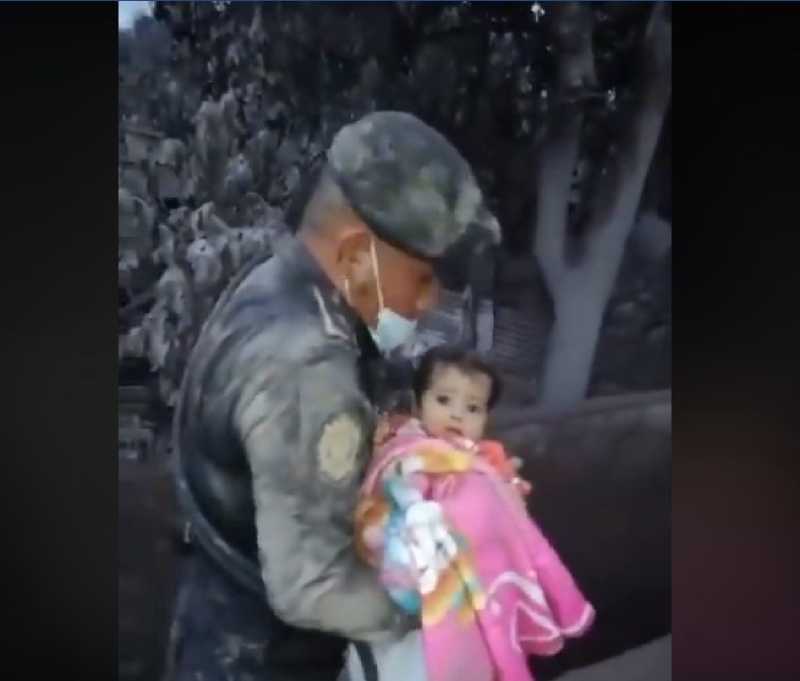 A baby was trapped in a destroyed house covered and filled with ash, but fortunately, the rescue team swiftly removed the obstacles and got the baby out of ruins. The moment was recorded and later posted on Facebook. The footage is so encouraging, as now the baby has the whole ahead of it. 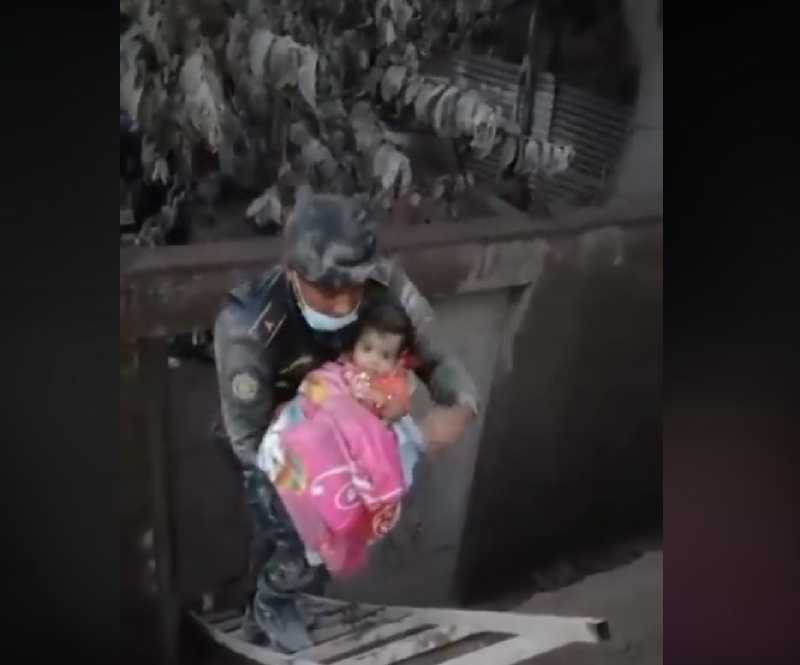 The rescue workers extracted the baby, who stayed surprisingly calm. She was immediately taken to a hospital with her family. In tragedies like this, there is nothing else to hope for, but as many lives saved as possible. The prayers of this little girl’s family have been answered and they can hold their daughter again. We hope that many more families will manage to reunite with their loved ones and that mother-nature will be more merciful the next time.